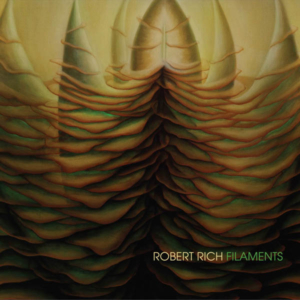 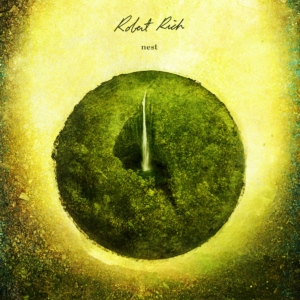 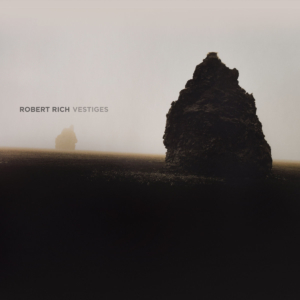 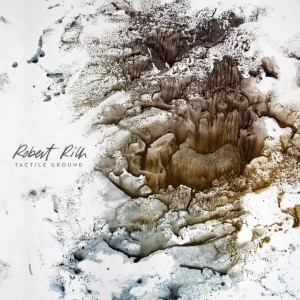 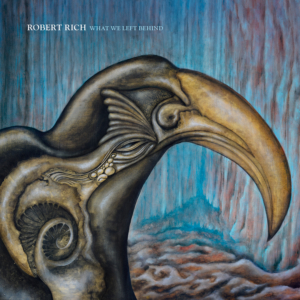 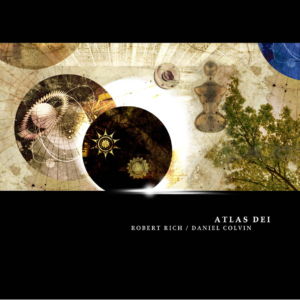 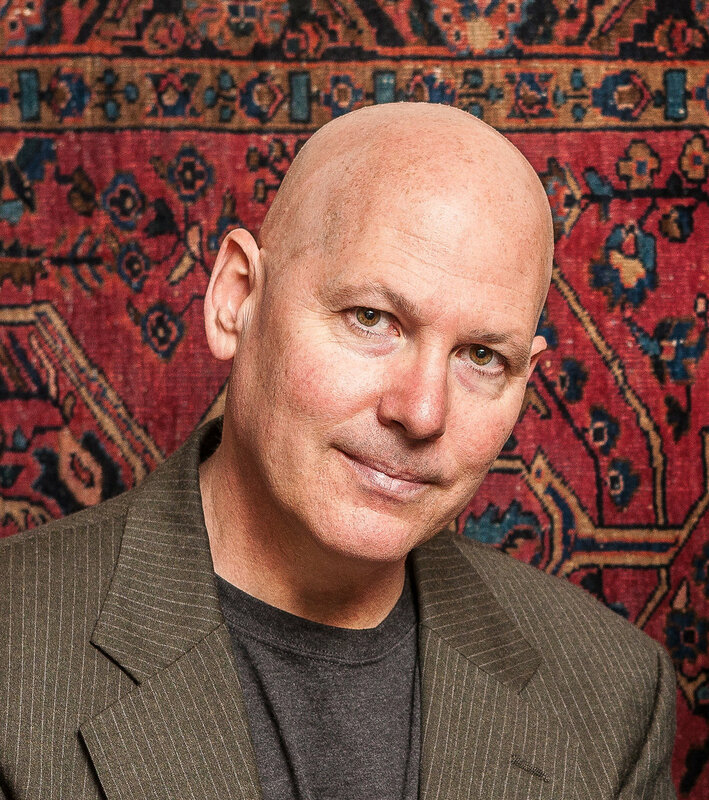 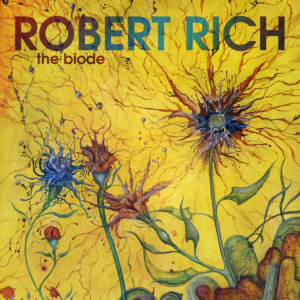 Robert Rich has helped define ambient and electronic music, with over 40 albums across four decades. 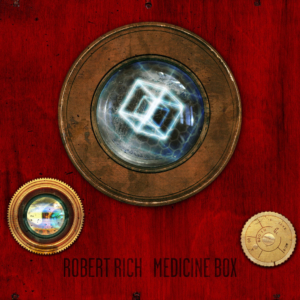 Rich began building his own analog modular synthesizers in 1976, when he was 13, and later studied computer music at Stanford’s CCRMA while researching lucid dreaming. 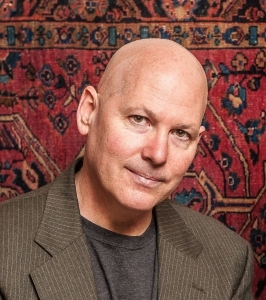 Rich performs and lectures worldwide. 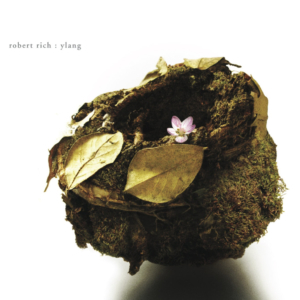 His all-night Sleep Concerts have become legendary.